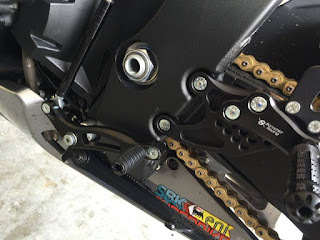 Here is the latest installation for the reverse shifter/GP shift for CBR1000RR 2012. The same rearset can be installed for CBR1000RR model from 2008-2015. 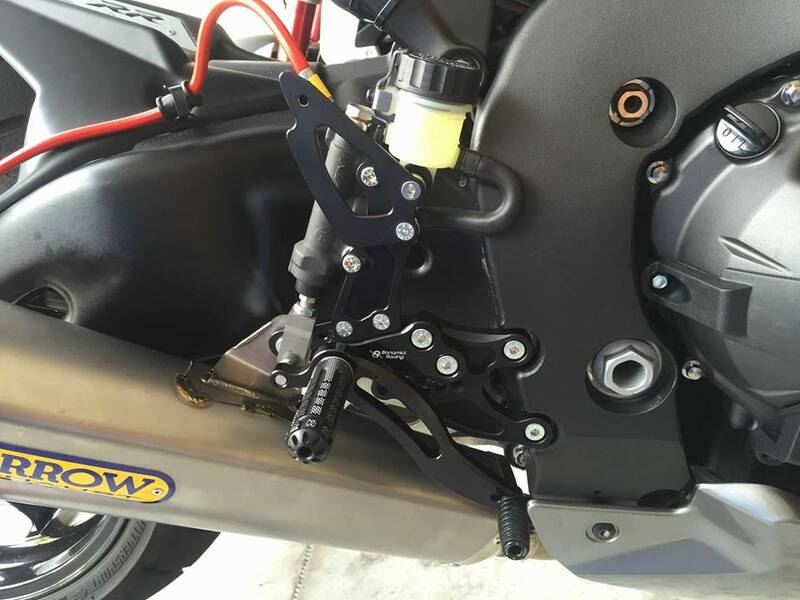 We received good feedback from our customers and our riders, Bonamici do provide the replacement parts in case if you loose any of the parts or parts damage due to mishap during your track days. 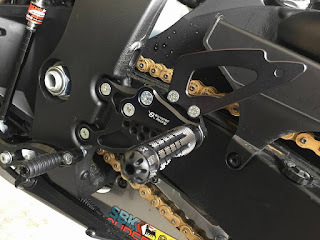 Contact us for more details, we are the authorised distributor for Bonamici Racing parts for Malaysia, Singapore and Thailand. 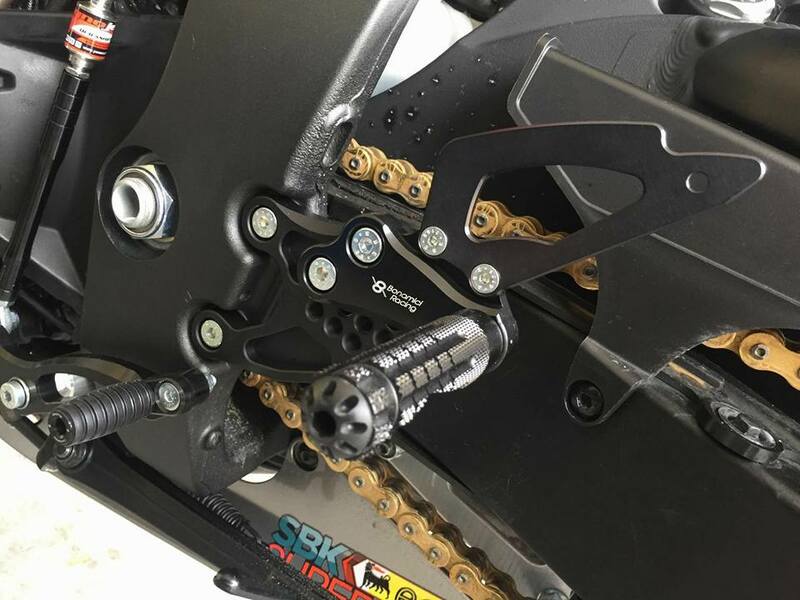 For 2016, we will continue to work with Bonamici Racing factory and the new collaboration between Bonamici Racing and Honda Racing WSBK will mark the new development in racing parts for both teams.